Dr Shezad Malik Law Firm has offices based in Fort Worth and Dallas. We represent people nationwide who have suffered catastrophic and serious personal injuries including wrongful death, caused by dangerous drugs and defective medical devices, including Bard Recovery & G2, Cordis Optease/Trapease and Cook's Tulip IVC Filter migration/perforation, Johnson & Johnson Ethicon's Power Morcellator causing cancer spread, metal on metal hip failure and metallosis including DePuy ASR, DePuy Pinnacle, Stryker Rejuvenate and ABG II hips, Smith and Nephew Birmingham Hip, Zimmer Hip M/L Taper, talcum powder ovarian cancer, transvaginal mesh AMS, Bard Avaulta, Boston Scientific, Coloplast and Ethicon causing urinary incontinence, infections, erosion and pelvic pain, Xarelto irreversible bleeding and hemorrhage to name a few. 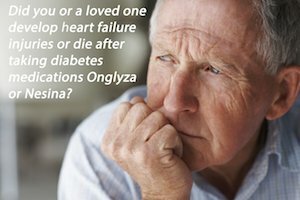 Dr. Shezad Malik Law Firm is investigating the link between new diabetes drugs Onglyza and Kombiglyze XR for causing severe heart failure and death. The corrosion causes metal debris, metal ions and other chemical byproducts which are released into the surrounding hip tissues. 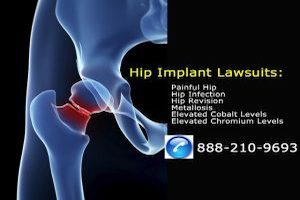 These metal debris, metal ions, and byproducts are extremely toxic and inflammatory destroying the surrounding tissue and bone, causing pseudotumors or fleshy growths in the hip joint. The release of metal debris and metal ions also causes metallosis or metal poisoning, as found in elevated blood cobalt and chromium levels. The giant agricultural chemical and herbicide producer Monsanto has come under fire over its blockbuster weed killer Roundup. Roundup lawsuits are being filed nationwide as Monsanto is exposed to an increasing number of product liability and personal injury claims over the popular weed killer. 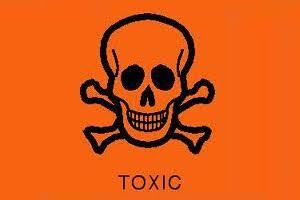 The lawsuits allege that the active ingredient glyphosate used in the product caused farmers, landscapers, golf course and other agricultural workers to face an increased risk of cancer. Power morcellators are medical devices used during minimally invasive laparoscopic hysterectomy and fibroid removal procedures. The device grinds up the uterus and uterine fibroids, allowing the easy removal of the tissues through a small incision in the abdomen. 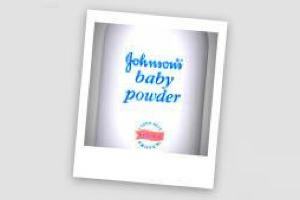 A St. Louis jury recently hammered Johnson and Johnson and announced a $70 million talcum powder ovarian cancer verdict, in the third talcum powder ovarian cancer case to go to trial. Medical researchers and jurors agree, talcum powder use linked to deadly ovarian cancer in women. Many hip and knee surgery patients develop bacterial infections of their implants, leading to painful re-do surgeries, long term antibiotic use and in severe cases amputation because of overwhelming infection. There are many causes for this, including patient and surgical factors and some experts speculate that it may be related to the bacteria in the operative room and hospital, since it is impossible to make the surgical room and hospital completely free of bacteria. Now, a new source of surgical infections may be a possibility. 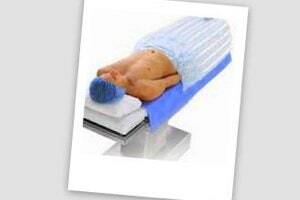 3M and their Arizant Healthcare subsidiary are exposed to personal injury and product liability lawsuits over hip and knee replacement infections that may be caused by Bair Hugger warming blankets.